I don't see the STEEM. logo on WordPress? You have collected your daily Power Up! This post received an upvote worth of 0.71$. Wow this is great. I thought there was no response for the Gig and it has died down. I am pleasantly surprised. It feels good to see that the Gig has led to this. I just made you the maintainer for the module. Thumbs Up for WordPress. What else I can do once I loggedin to WordPress? Thanks! Everything you let your authentificated Wordpress users do in your site, except emails which obviously won't ever receive anything since they are fake. 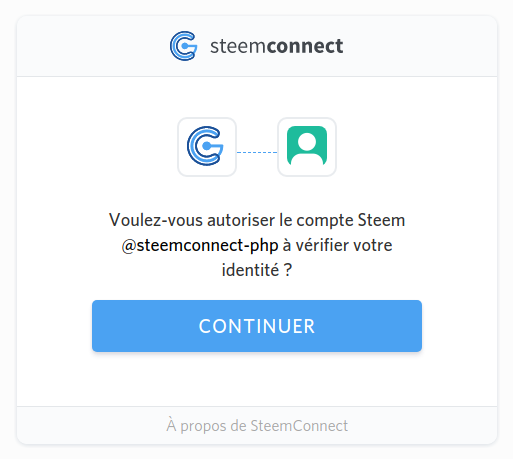 There are no dedicated Steem functions for now, and there wont' be in this module which is a general login provider. 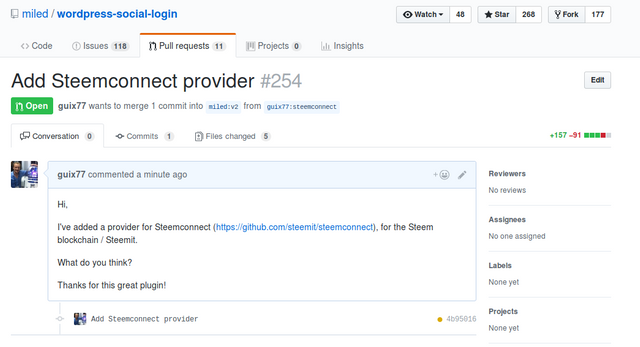 But anything that can be done with the Steemconnect API can be done in a Wordpress plugin. 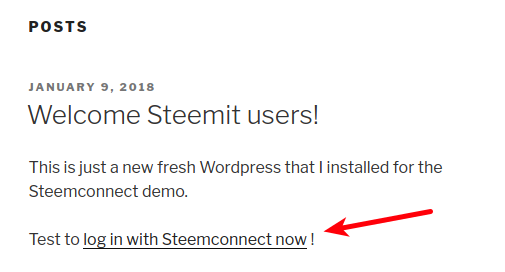 I saw one on Steemit to autopublish from your Wordpress to your Steemit account for instance. Thanks. Autopublish is an expected functionality. what about compiling a Joomla login-plug-in ? 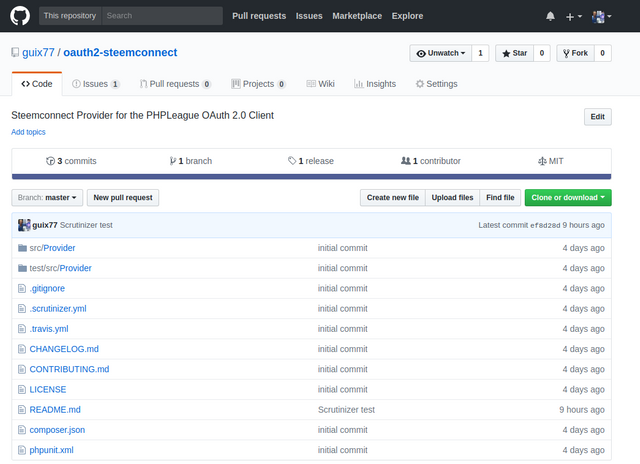 Thanks, well, some tools are there now and also 3 PHP examples (with oauth2-steemconnect's README). 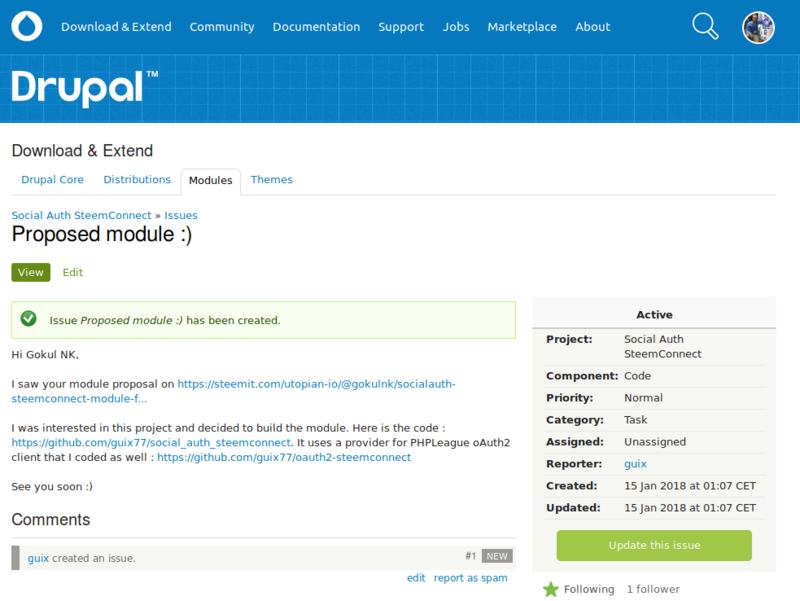 I guess some Joomla dev might do it, but I don't dev on Joomla, sorry! How did you achieve this effect? How do I get this to work with my wordpress site? 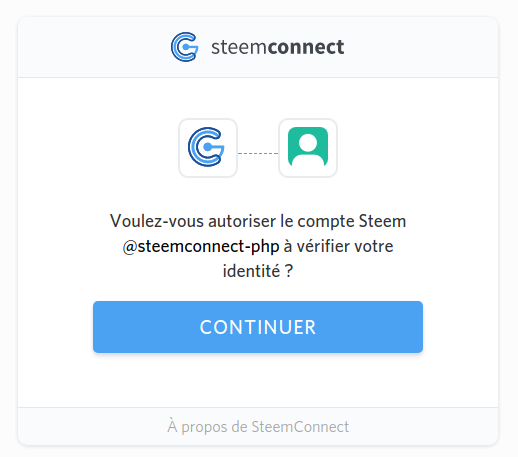 I would love to have new user accounts on my wordpress site have the option to be created from steemconnect! I can't quite figure how to install this. Has the project been abandoned? Excellent! 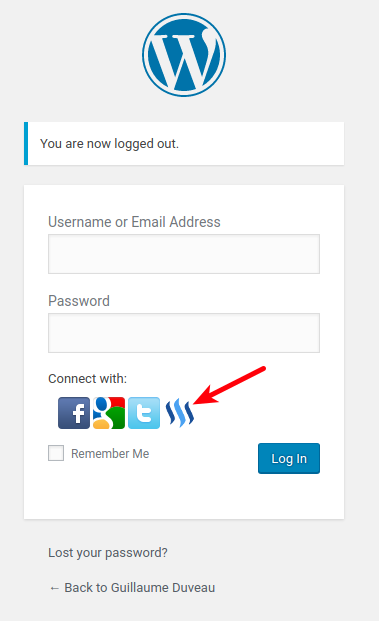 Any way to integrate an upvoting button into Wordpress when a user is logged? Congratulations @guix77! You received a personal award!